As one of the marketing-leading automotive paint manufacturers in India, Com-Paint produces India’s finest range of automotive paints for diverse applications. The company ensures its superlative automotive paint supplies making use of the most contemporary tools and equipment manned by a team of highly experienced personnel. 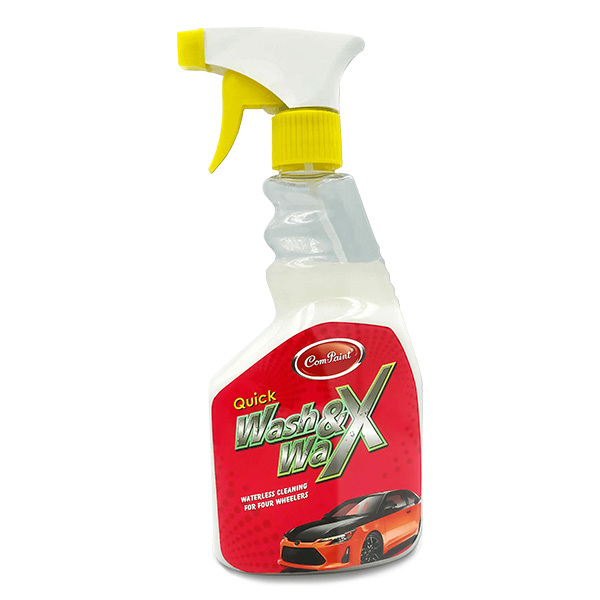 The company has earned a formidable reputation as one of the leading automotive aerosol spray paint suppliers and also has proved its mettle within the industry by catering to specific requirements of its valued client base. As a standard, paint on vehicles is bound to deteriorate and wear away over time through natural oxidation process caused by pollution and UV light. You can use spray texture coating to renew your vehicle. The automotive spray paint supplies by Com-Paint are available in various colours and textures. Salient attributes of automotive paints produced by Com-Paint – one of the best automotive aerosol spray paint suppliers include high performance, better coverage, speciality spraying mechanism and the best value for money. These paints are processed and made in the company’s own state-of-the-art Research & Development Lab, and the end product supremacy comes from the company’s proven 32 years experience within the industry. You can buy all the variants of these supreme quality paints online right here, right away.